In this Monday, Dec. 18, 2017, photo, Pokemon Go is played at a park in San Francisco. 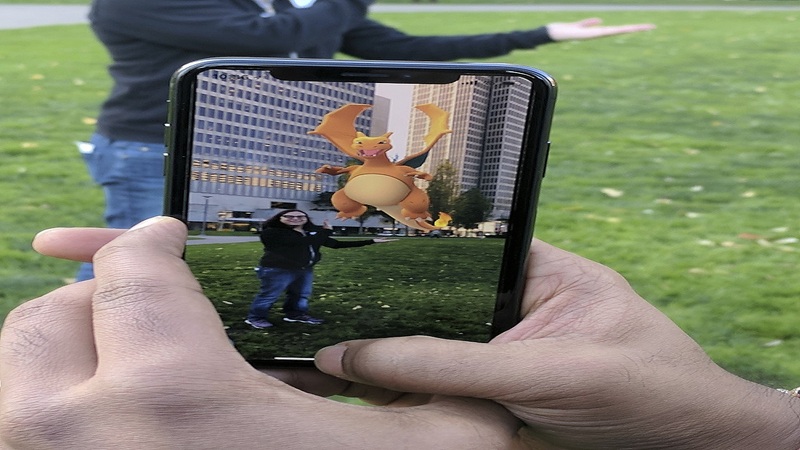 Pokemon Go is unleashing its digital critters in Apple’s playground for augmented reality, turning iPhones made during the past two years into the best place to play the mobile game, according to the CEO of the company that makes Pokemon Go. An upcoming game update relies on built-in Apple software called ARKit that gives the iPhone's new ways to serve as a portal into augmented reality. AR is a technology that projects life-like images into real-world settings such as parks and streetscapes. The new approach, announced Wednesday, adds depth to the playing field and lets Pokemon monsters grow or shrink to fit their environment. The game's creatures will now flee when they detect sudden movement or if players approach too quickly. John Hanke, CEO of "Pokemon Go" creator Niantic, believes iPhones equipped with Apple's AR software now offer the best way to play the game. That's an ironic twist because Niantic spun out of Google, whose Android software powers most of the smartphones in the world. Hanke played a key role in build Google Maps, one of the most frequently used apps on Android phones. 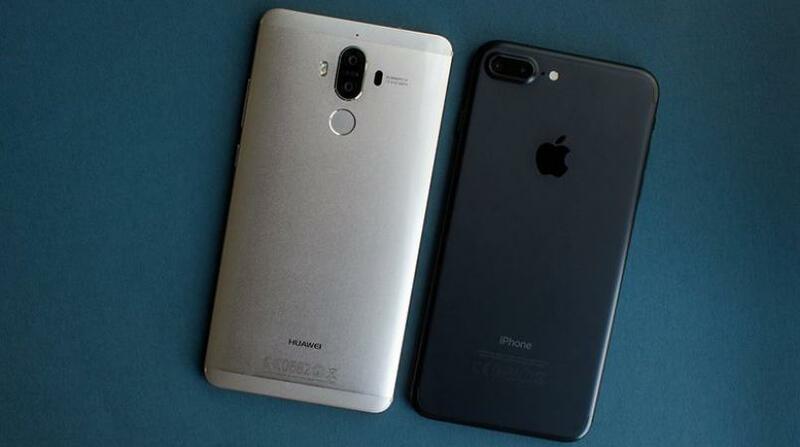 Apple's AR technology works on iPhones dating back to the 2015 iPhone 6S, a line-up that encompasses an estimated 200 million to 300 million devices, including iPads. "Pokemon Go" has offered an AR option since its release 17 months ago, but Apple's technology is more advanced than what the game has been using. Apple is hoping app makers will find compelling ways to deploy its AR tools,helping to hook the masses on a technology that so far has been embraced by a sliver of smartphone users. If AR takes off, many analysts believe Apple will branch out in a few years and release a new line of devices designed specifically for AR.